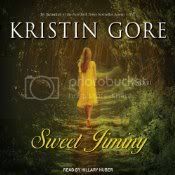 Had not been aware of SWEET JIMINY but based on your review I guess that is okay. I am never going to be the same again after this week as I used to just play and go but now I am evaluating narrator and, listening for sound effects and being much more fussy. Wondering if this “kickin’ of the tires” will sticks past this week or was a passing phase. I think when it comes down to it, I dislike the car rides more then I could an audiobook so I think I am hooked for life. Thank you for your book love and for organizing this fun week. Hmm… Maybe a pass on Sweet Jiminy. And I second PB: thank you so much for hosting this wonderful week! 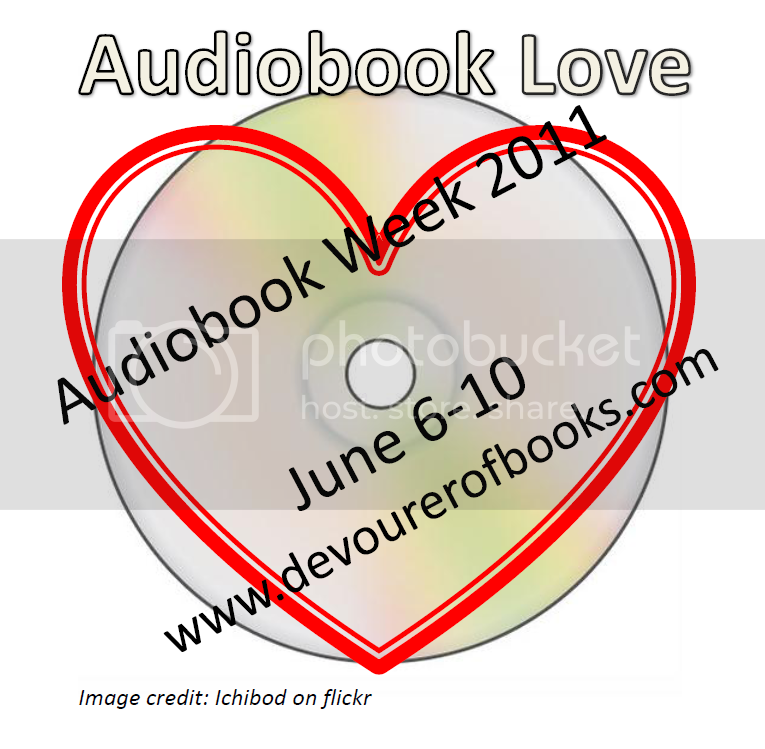 Let’s keep the audiobook love circulating! Thanks for your review – I think I’ll skip this one. Sorry this wasn’t what you were hoping for… think I’ll skip it. I really enjoy audiobooks. I listen to them while walking. Based on your review, I’ll skip this one. There are too many good books to enjoy. But, thank you for the review. Thanks also for the giveaways.